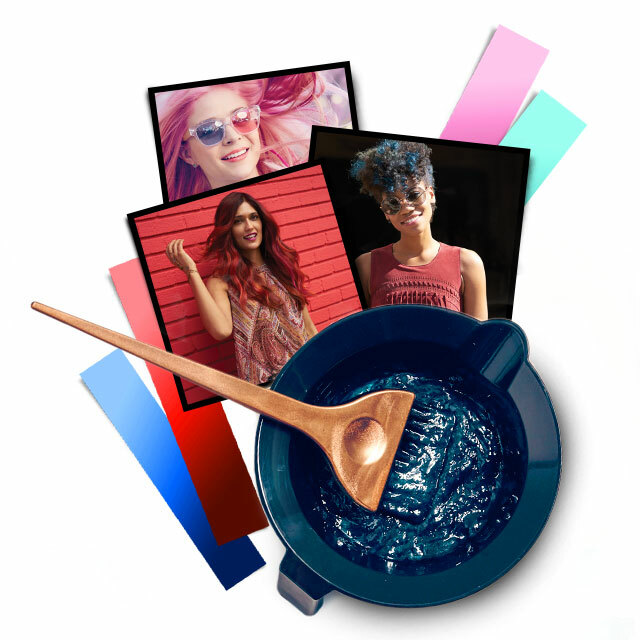 EXPRESS YOURSELF WITH VIVID COLOR Stand out with brilliant, high-gloss hair color. 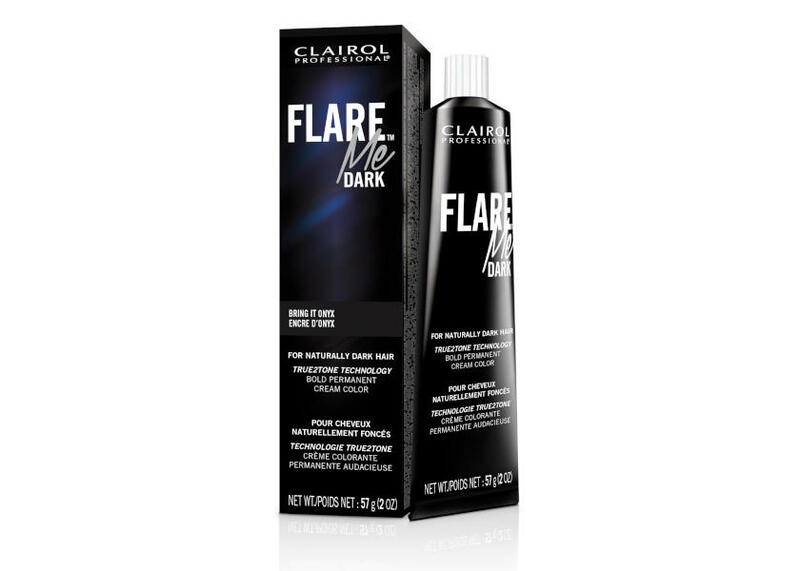 FLARE™ Me LIGHT and FLARE™ Me DARK infuse hair with vibrant color and megawatt shine. Express yourself with creative, lasting color. 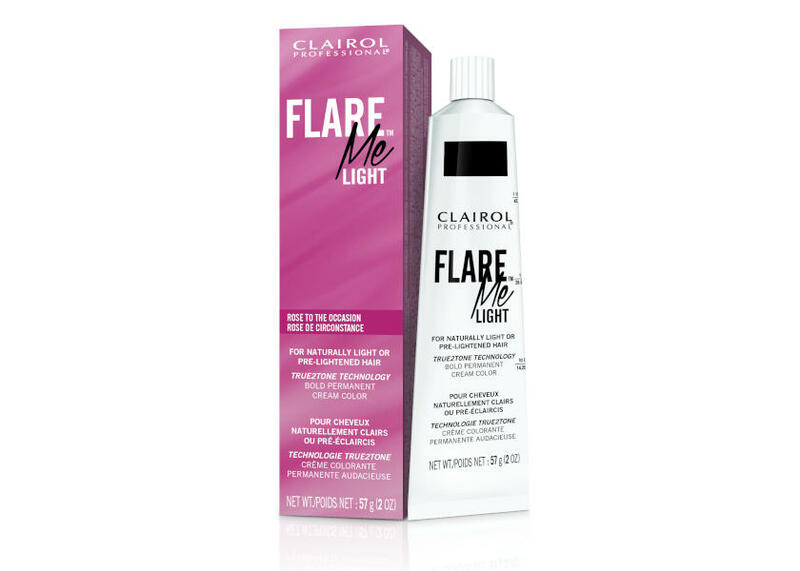 FLARE™ Me LIGHT adds vivid color to blonde or pre-bleached hair, and a subtle tone on darker hair. 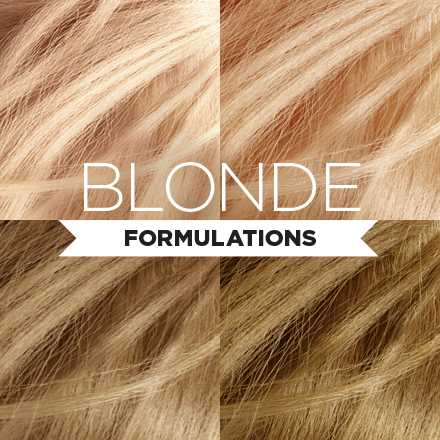 It works beautifully on any hair texture, and the Pastelizer gives you the flexibility to create your perfect intensity. 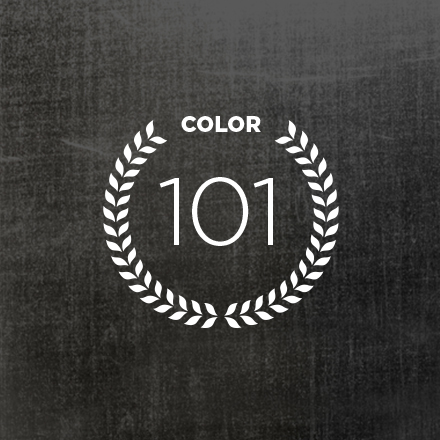 Answer a few questions and we’ll suggest a FLARE Me shade perfect for your personality.